It seems Homefront: The Revolution will follow in the footsteps of many other titles and offer a combination of paid DLC expansions and free ones. The free ones will all be for the co-op Resistance Mode, adding more missions to the existing six. The first of these expansions will hit sometime next month. On the paid side of things, there will be two expansions released this year: The Voice of Freedom and Aftermath. 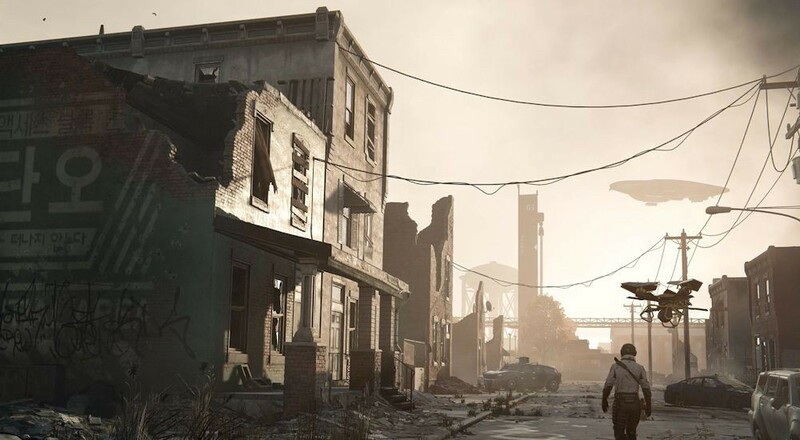 Both will "add new districts and several hours of original single-player content that complement Homefront's campaign." There's a "much larger expansion" planned for release in 2017, titled "Beyond the Walls," though no details were shared about what that will entail. No mention of how much those paid DLC expansions will cost. If you've already acquired the Expansion Pass, or have plans to do so, then you'll get all of them when they're released. You also get three new character backgrounds that can be used in the Resistance Mode (ATF Agent, G-Man, and U.S. Marshall) and you'll also get a free Resistance Crate each week just for playing. We're working on our co-op review of Homefront: The Resistance​ and should have something out next week.